The next friendly match will be against Qatar in October. A friendly match between the national teams of Uzbekistan and Uruguay took place on 8 June in Montevideo. 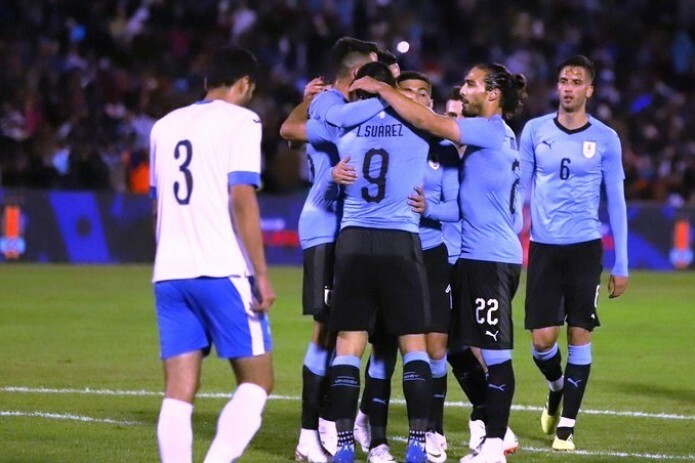 The match ended with a score of 3:0 in favor of Uruguayans.